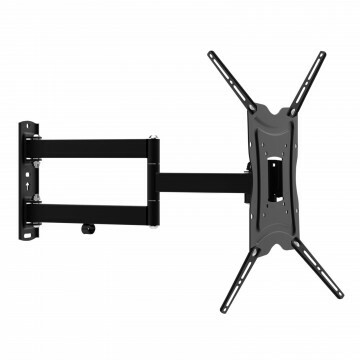 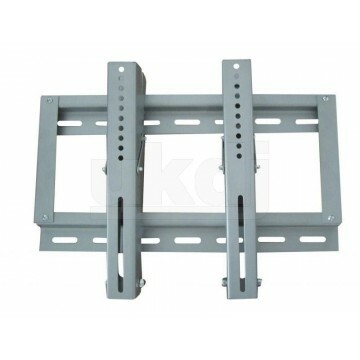 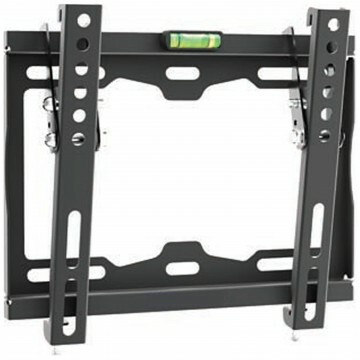 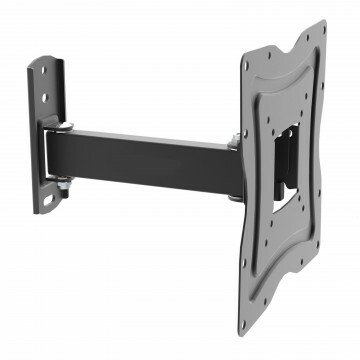 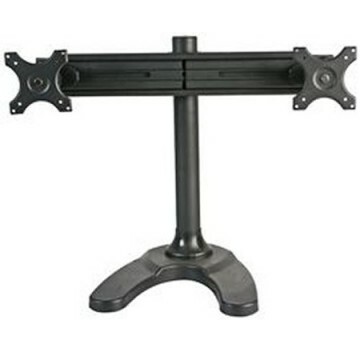 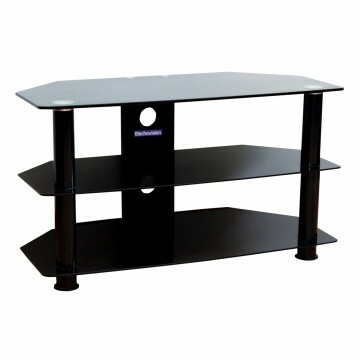 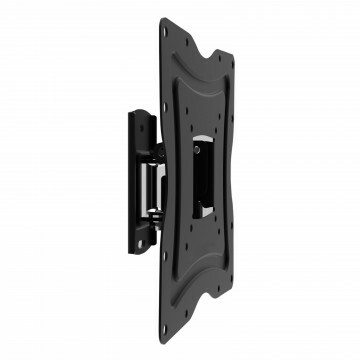 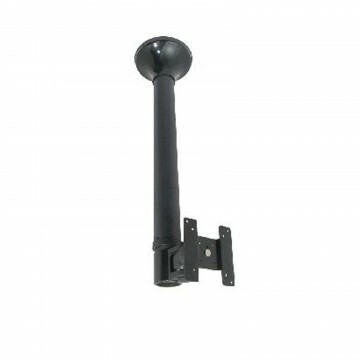 The small tilt and swivel bracket makes it easy to get the best out of your flat screen TV anywhere in the home. 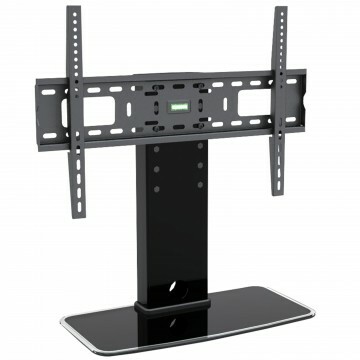 This bracket allows you to cook work exercise or even get some all important hobby time whilst comfortably watching your favourite shows. 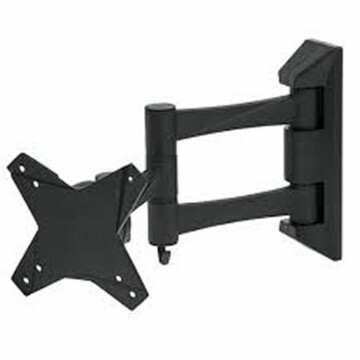 With their tilting function you can also use the wall brackets to install a small TV at a safe height in your study kitchen or living room. 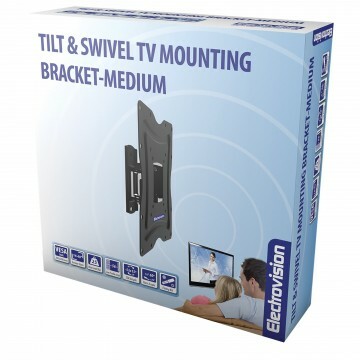 You can Swivel your screen left or right and tilt your screen for an even better viewing experience.